Congratulations to our authors and everyone else who has been selected this year! The Best Science Fiction and Fantasy of the Year: Volume 4, Jonathan Strahan ed. The Year’s Best Science Fiction and Fantasy, 2010 Edition, Rich Horton ed. Congratulations to Kij and Catherynne! 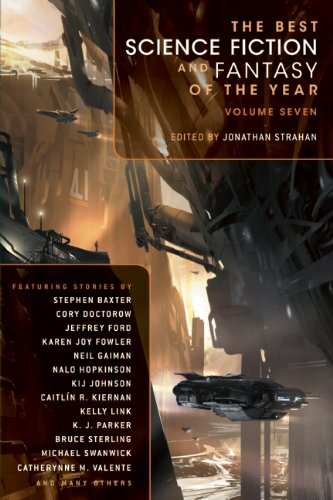 Clarkesworld Magazine in The Year’s Best Science Fiction: Twenty-Sixth Annual Collection, Gardner Dozois ed.